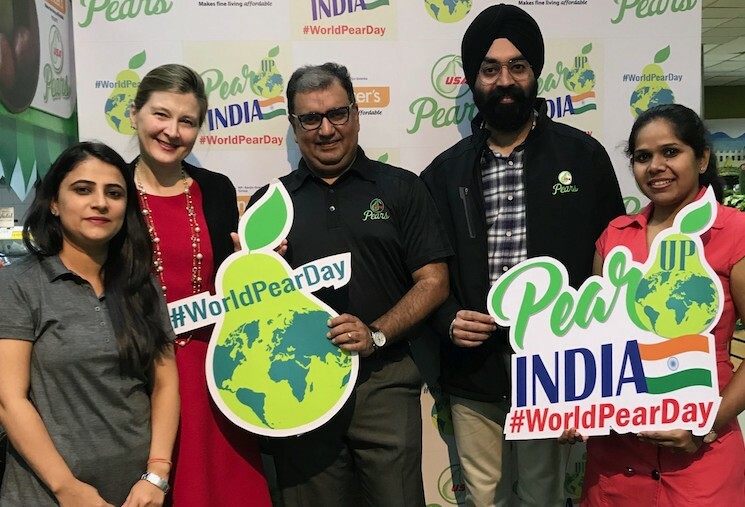 USA Pears held a series of promotions in India on last week’s World Pear Day to tap into growing demand in the booming Asian market. On 1 December, Pear Northwest Bureau organised sampling sessions in Delhi and Mumbai under its #PearwithHealth campaign, giving consumers a chance to taste and buy USA Pears in person and online. Consumers were able to connect with pear lovers from all over the world by visiting USA Pears on social media (Instagram, Twitter, Facebook) using and following the #WorldPearDay hashtag. This season, USA Pears shipped two varieties of Anjou, both green and red to India. Also, for the first time a small volume of Starkrimson and Bartlett Pears have been imported into the market. “USA Pears perfectly compliment the Indian Pear season. 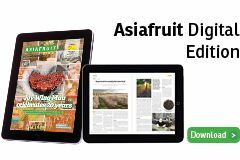 The Indian season ends in September and USA Pears arrive in the market from October giving consumers more choices,” said Sumit Saran, the India representative for USA Pears. “Highly nutritional, delightfully juicy and elusively flavoured USA Pears add a whole lot of value to ones’ physical well-being.